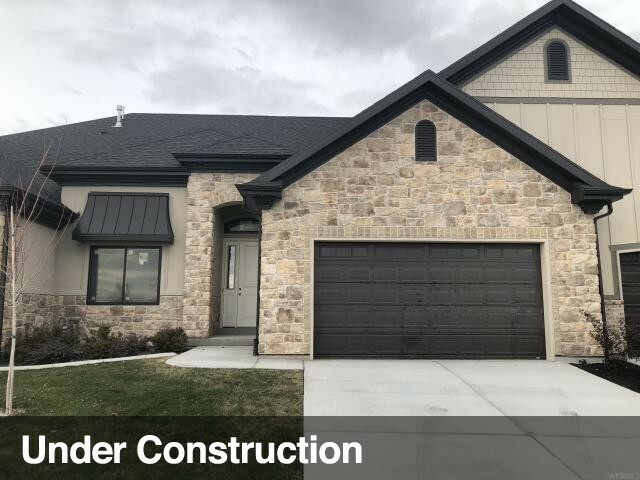 All BROADSTONE homes currently listed for sale in Provo as of 04/18/2019 are shown below. You can change the search criteria at any time by pressing the 'Change Search' button below. "Beautiful Main floor living in OPEN concept Turnberry Plan. This home, location and community will entice you to want to live in Broadstone. 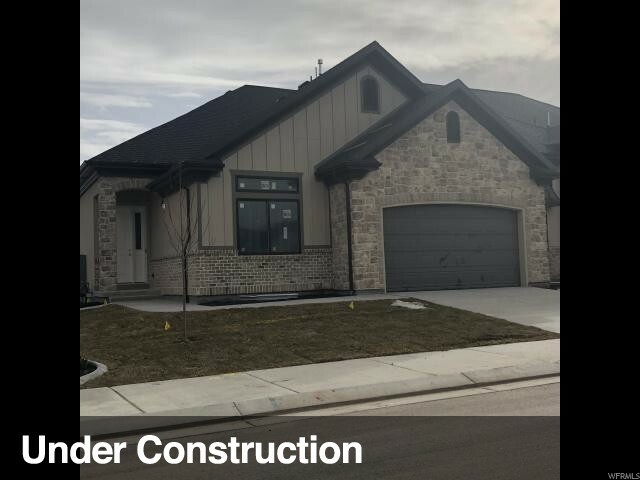 Many upgrades and amenities including; 10' and 11' main floor ceilings, 9' basement foundation walls, gas cook-tops, double ovens, central vac system, beautiful Knotty Alder Cabinet package with under counter lighting. Generous lighting fixture package. allowance, stand alone tub, tile area package in wet ares including baths, laundry, kitchen and entry. Buyer still able to choose many finishes. Buyer incentive package. Contact agent for details. Square footage figures are provided as a courtesy estimate only. Buyer is advised to obtain an independent measurement. Taxes based on land value. Prices subject to changes as home progresses and upgrades are added." "BEAUTIFUL MAIN FLOOR LIVING WITH MANY HIGH END FINISHES INCLUDING: GAS COOKTOP, DOUBLE OVENS, GRANITE, CENTRAL VAC, AND SMART HOME PACKAGE ** 10-11 FOOT CEILINGS ON MAIN FLOOR WITH 9' FOUNDATION WALLS IN THE BASEMENT ** GREAT LOCATION IN PROVO OFF OF UNIVERSITY AVE ** BUYER STILL HAS OPPORTUNITY TO CHOOSE SOME FINISHES ** OTHER PLANS ALSO AVAILABLE ** INCENTIVES OFFERED WHEN PREFERRED LENDER AND TITLE COMPANY ARE USED ** CONTACT AGENT FOR DETAILS ** SQUARE FOOTAGE IS A COURTESY ESTIMATE AND BUYER IS ADVISED TO OBTAIN INDEPENDENT MEASUREMENTS."